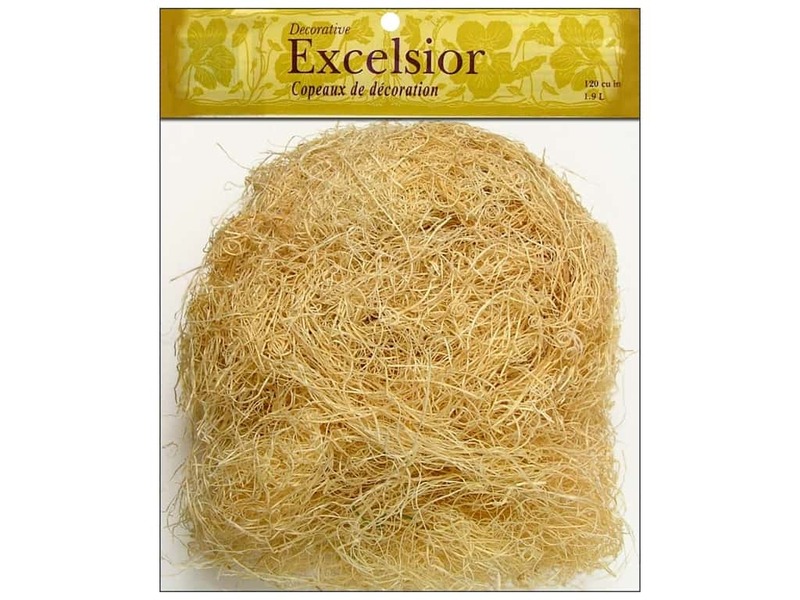 Description: Panacea Excelsior can be used for filling Easter or Gift baskets for family and friends. Use as an accent for all your floral arrangements. Try adding to floral wreaths or decorative hearts. 120 cu in/1.9 liters or approximately 3 ounces. Natural.